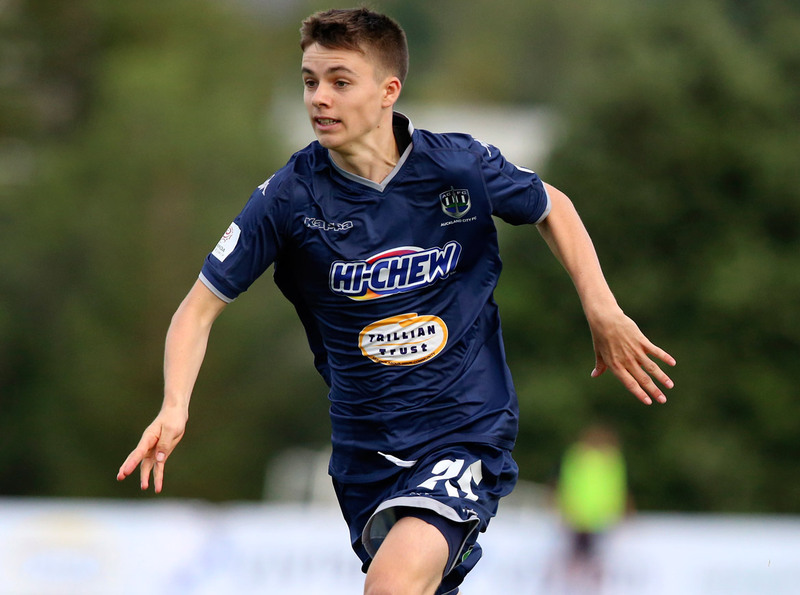 Between them they’ve notched up less than 90 minutes of OFC Champions League football but Auckland City’s Dalton Wilkins and Owen Parker-Price are excited to be playing any part in the prestigious competition. The pair are Auckland City’s newest recruits and they’re slowly finding their place among the talent at one of New Zealand’s most successful clubs. “It feels good to be in the Auckland City FC environment,” Parker-Price said. In three matches 19-year-old Wilkins has accumulated 75 minutes on the field and scored two goals while Parker-Price, 19, has played just 16 minutes as he makes his return from injury. “It was great to get on the field,” Parker-Price said. “I was coming back from injury so it was a great moment for me as obviously it’s a big tournament. What it qualifies them for, as Parker-Price puts it, is the FIFA Club World Cup; a competition Auckland City have been regular attendees of for the past seven years. While the potential to be part of an eighth-straight appearance at the global club showpiece is a major drawcard, the pair believe part of the beauty of the competition is the qualifying. “It was good to see what level the other teams were at,” Wilkins said. As they build up to the semi-finals against domestic foes Team Wellington this weekend and next, Parker-Price and Wilkins called in on a Central United holiday programme session to lend their expertise. Although still young themselves, the pair were delighted to be given the opportunity to work with kids from the local community. “It’s nice to be able to give back to the community, to the local clubs,” Parker-Price said. Wilkins agreed with his teammate, adding that the level of enjoyment was evident in the participants faces. “I’m pretty sure they enjoy having us come down,” he said, “there’s smiles all around”. Auckland City have been preparing for the OFC Champions League semi-finals and both Wilkins and Parker-Price are keen to play a role in hopefully, sending Auckland City back to the global stage. “It’s a big competition because we know what it gets us and especially against Team Wellington, our rivals,” Parker-Price stated. The gravity of the occasion hasn’t been lost on Wilkins either. “It’s a big game, if not the biggest yet. Leg 1 of the OFC Champions League semi-final between Team Wellington and Auckland City FC will be played at David Farrington Park in Wellington, New Zealand on Sunday 22 April.